ARE YOU READY TO JOIN OUR WRANGLERS DIRECT FAMILY? 10% OFF FIRST VISIT SIGN UP TODAY. WRANGLER NEWS, VIDEOS AND UPDATES. 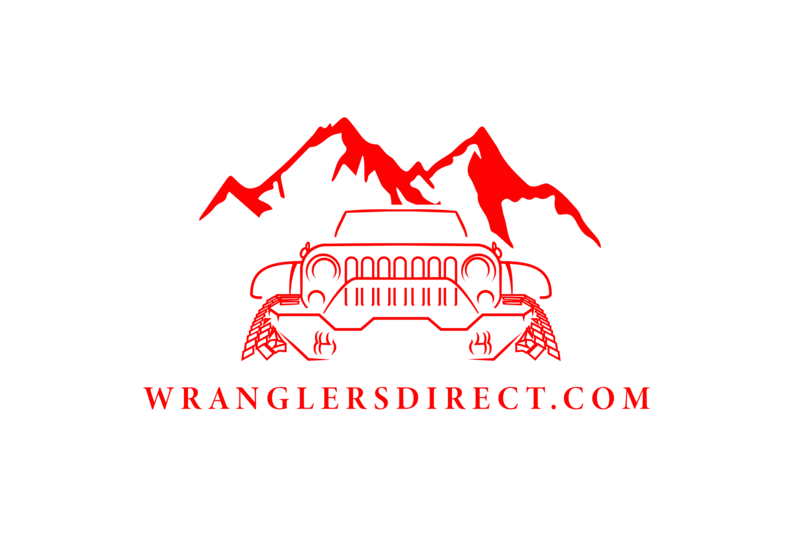 You have successfully joined our WRANGLER DIRECT FAMILY list. Mention This Code When You Visit Us.